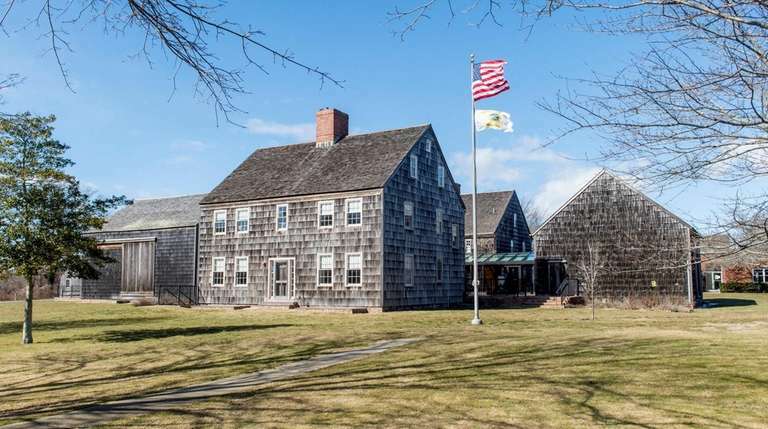 East Hampton Republicans, a party organization once dominated by powerhouse Assembly Speaker and gubernatorial contender Perry Duryea, will have no candidates for supervisor or town board running on the Grand Old Party ballot line this fall. The town party secretary, Kyle Ballou, disclosed the problem late Tuesday after town Republican officials learned it was too late for new Suffolk GOP chairman Jesse Garcia to provide authority for two non-Republicans, Bonnie Brady, a Democrat, and Elizabeth Bambrick, an unaffiliated voter, to run on the Republican ballot line for two town board positions. Earlier, the GOP's first supervisor candidate, Richard Myers Jr., dropped out for personal reasons and Republicans then screened Democrat David Gruber, who was already on the Independence line. Several sources say Gruber balked at backing GOP county candidates and it then became too late to make a substitution. East Hampton GOP officials say they will continue to back Brady and Bambrick, who are on the Conservative and Independence lines as well as their fusion ticket for nine town trustees that oversee waterways. Garcia said town party officials were interviewing Gruber in East Hampton as late as last Wednesday, even as Garcia was being elected party leader the same night. Town GOP party leader Manny Vilar, who took part in the leadership election, stayed in telephone contact with party officials doing the screening. Vilar could not be reached for comment late Tuesday. In addition, all parties are backing incumbent veteran Highway Superintendent Stephen K. Lynch, a former Republican, now a Democrat, and have also come together to back both town assessor candidates, Jill Massa, a Republican, and Jeanne W. Nielson, a Democrat.